Why do you prefer one color to another? Why does red mean “stop,” while green stands for “go”? Why does an optimist see things through rose-tinted spectacles, and a pessimist feels blue? On the one hand, the way we perceive colors depends on the physiology of our eyes and nervous system, as well as personal life experiences and the environment. On the other hand, colors are powerful signals received by the brain. They are capable of triggering various processes in our bodies. For example, long-wave colors like red or yellow are known to have a stimulating effect on the brain, increase the heart rate and breathing rhythm. On the contrary, short-wave colors like green and blue have a calming effect and can even slow down the metabolism. 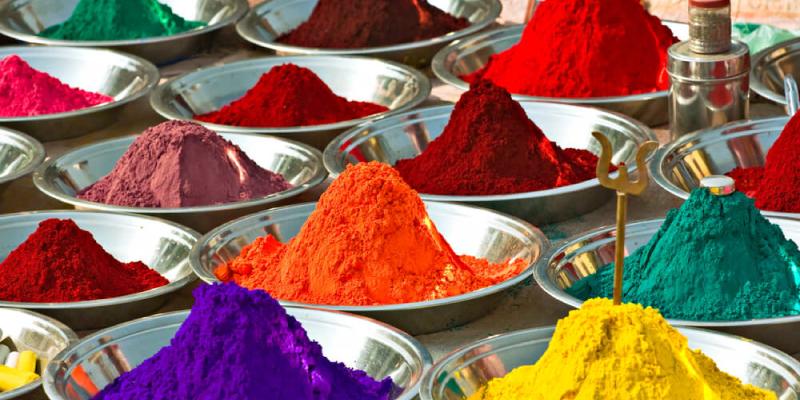 An undeniable fact is, color plays a tremendous role in how we perceive the world around us. For marketers, color is one of the essential tools for driving customers’ impressions and decision-making. 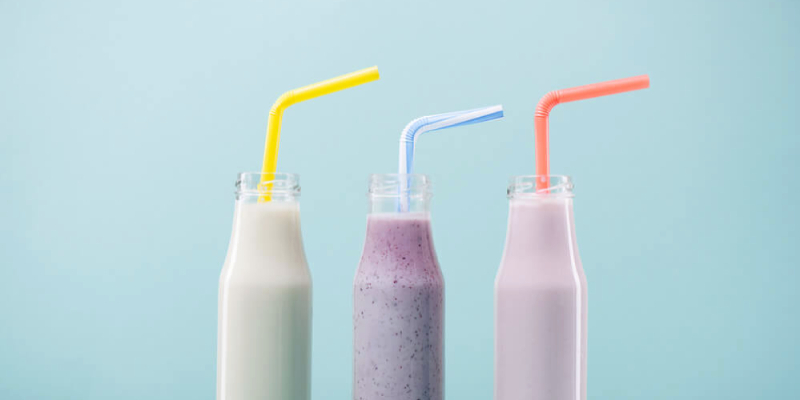 The knowledge of how certain colors influence human behavior is fundamental when it comes to leveraging psychology for the purpose of increasing sales. The same goes for digital content. When you’re building a website, your goal is to make a positive impression on your audience. You want the website appearance to communicate certain ideas (about you, your product or content), deliver the best user experience, and encourage conversions. So how can the psychology of color help you design a website that will touch the right chords in people’s minds? Let’s find out! There’s no doubt, that color has been used by marketers to build brands and promote products at all times. 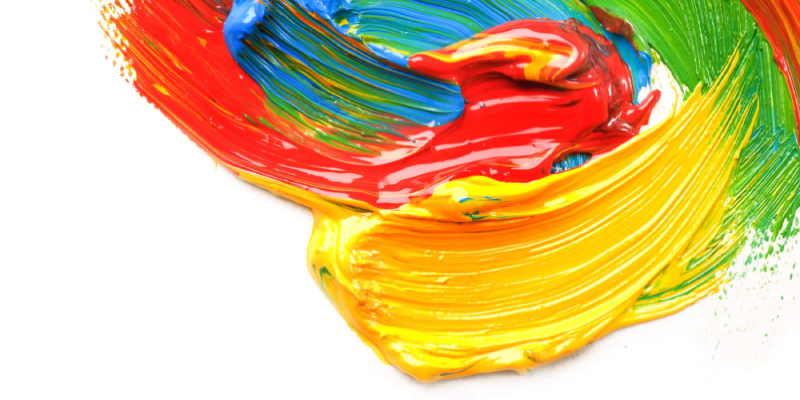 When developing a company logo or brand philosophy, color is often the center of attention. Why? Because it appears to increase the brand recognition by up to 80%. As we know, every color implies directly or indirectly certain ideas or bears specific associations. This helps marketers shape people’s perception of particular brands or products, develop unique brand images. Some colors go beyond individual brands, symbolizing entire industries. This is why we used to associate fast food restaurants with the color red, while green is typical for pharmacies. However, there are no clear rules for choosing a color scheme for a particular business or corporate identity. Some prefer colors which are considered to be traditional within their industry, while others go against the tradition in order to stand out from the competition. This way or another, colors help brands obtain identity and attract the attention of customers. 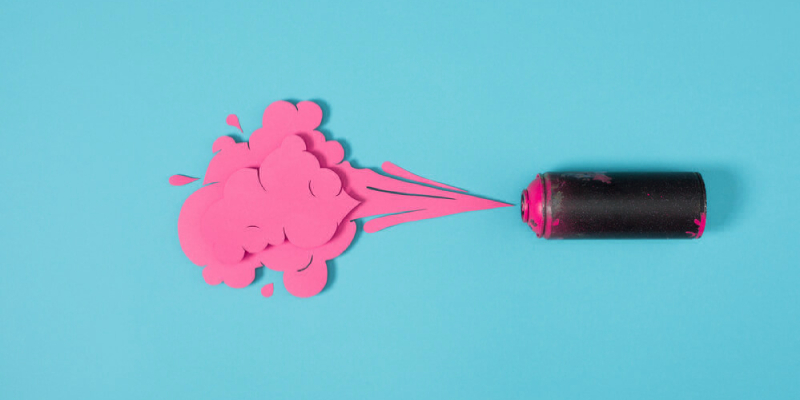 Meanwhile, 85% of buyers admit that they make purchasing decisions based on color in the first place, while 66% of people would not buy a product unless it comes in their preferred color. Apparently, color is not to be taken lightly when promoting a brand. Digital marketing has also realized the potential of color to influence the audience and increase conversions. Turning a regular website visitor into a customer is a multi-stage process that requires a comprehensive conversion funnel. As soon as a prospect takes an interest in your offer, discovering and browsing your website, you have to be ready to make an impeccable impression that will encourage potential customers to proceed further down the funnel. Website usability: determines how quickly visitors can find the desired information and accomplish certain goals with the help of the website. Both of these aspects have a lot to do with color. While the former depends heavily on the color scheme you choose, the latter calls for distinctive colors to make the user experience more intuitive and guided. Once you find the colors that effectively serve your goals, convey the intended message through the set aesthetics, and help visitors enjoy using your website, the conversion boost will inevitably ensue. What are colors all about? However, for most people, colors trigger pretty much similar emotions and associations. This allows giving each basic color a generic description based on psychological effects they entail. Doing this may help us understand the psychology of color better and figure out what colors to use to optimize website conversions. Associated with a very strong but coarse energy. Encourages action, instills confidence, evokes excitement and passion. The saturated red is a color expressing speed and power. Perfect for grabbing the attention and putting important objects to the forefront. Creates a feeling of warmth or heat. Often stands for self-confidence and readiness for action, demonstrates strength and the power of will. In negative contexts: associated with fury, anger, worry, annoyance, distress, danger. A calming color associated with physical and mental relaxation. Evokes the feeling of security and trust. Considered to be the color of creativity, communication, and perfectionism. Inspires respect, expresses loyalty, reliability, and integrity. In some cultures, dark blue stands for wealth. Symbolizes the harmony with the world and with oneself, encourages thoughtful reflections. In negative contexts: associated with weakness, sadness, depression, emotional burnout, unsatisfied ambition. A bright, joyful, and stimulating color associated with optimism, intelligence, youthfulness, and expressiveness. Stimulates concentration, encourages clear thinking and promotes rapid decision-making. The color of gold often symbolizing wealth and luxury. Conveys the aspiration for freedom, openness, liveliness, independence, and sociability. In negative contexts: associated with disappointment, anxiety, fatigue, sickness, self-delusion, self-coercion, volatility, uncertainty. The color of life, growth, and harmony. Symbolizes the unity with nature. A soothing and relaxing color often associated with health and wellness. Reminiscent of spring, regeneration, and life energy. Often means safety, reliability, and generosity. Other associations include firmness, stability, truthfulness, nobility, justice. In negative contexts: associated with immaturity, self-doubt, passivity, indifference, greed. A cheerful color representing confidence and easy attitude to life. Releases positive emotions, tells of high self-esteem. Often symbolizes friendliness, openness, and adventurousness. Stimulates creative thinking, expresses enthusiasm and optimism. Promotes active lifestyles, perfect for everything connected with sports. In negative contexts: associated with an excess of energy, hecticness, carelessness, light-mindedness. A color that usually stands for creativity, inspiration, innovation, intuition, and wisdom. In some cultures, the color of nobility. May imply the desire to fascinate and express one’s originality. In negative contexts: associated with excessive sensitivity or eccentricity, the desire to show off. Considered to be the most feminine color associated with elegance and grace. Suggests affability, courtesy, finesse, glamor, and sophistication. Symbolizes unconditional love, romanticism, tenderness, and care. In negative contexts: associated with sentimentality, arrogance, susceptibility, pretentiousness, artificiality, cheapness, lack of serious attitude. A color of purity, innocence, goodness, and truth. Although being a neutral color, white is considered cold because of the associations with snow and ice. Often means sterility and safety. Symbolizes light, serenity, and peace. Suggests elegance, simplicity, and style. In negative contexts: associated with emptiness, detachment, loneliness. Considered to be a conservative and noble color inspiring respect and trust. Instills a feeling of security and comfort. Creates a sense of mystery. May appear aggressive or intimidating in certain contexts. Makes things look more serious, expensive, and luxurious. In negative contexts: associated with sadness, sorrow, depression, darkness, death. Now, when you’ve got an idea about the psychology of color, it is time to apply the knowledge to ensure your website design works toward maximum conversions. The choice of a color scheme for your website should be determined, first and foremost, by the characteristics of your target audience and, of course, the product (or content) you are offering. Obviously, a business consulting website will look very different from a beauty blog. This is mainly because they target different people, with different backgrounds and goals. Correspondingly, visitors coming to your site will expect a design that reflects what you do. Unless these expectations are met, there’s a risk of losing a potential customer, reader, follower, etc. In this sense, color is crucial for making the right first impression. Imagine you landed on a website supposed to be dealing with professional car reviews. But all of a sudden, the site welcomes you with tender pastel colors. How much of credibility will it suggest? Men usually have a soft spot for black, green, and blue while showing less affection for colors like brown, orange, and purple. Women prefer blue, purple, and green while not being too fond of orange, brown, and gray. Factors like age, social status, income level, and origin also matter. So try to take them all into account when choosing a color scheme for your website. 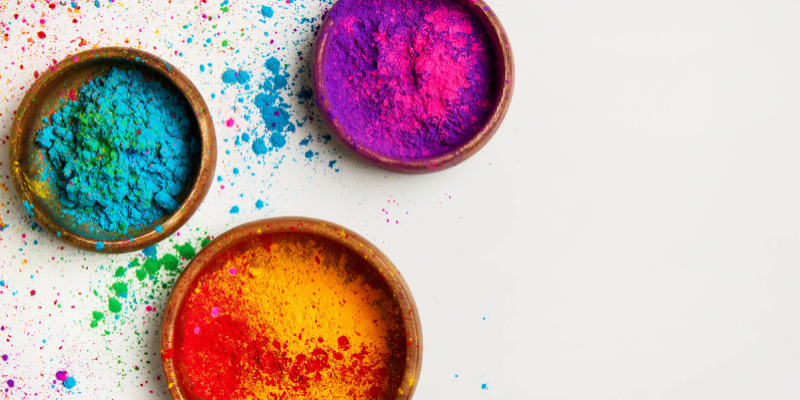 Although it may be tempting to use a plethora of colors on your website in order to make it vivid and cater to different audience groups, it is very important not to get carried away as this may result in a completely opposite effect. Applying different colors in web design, you should strive for balance. The more colors you use, the more difficult it is to achieve this balance. Employing too many colors can greatly confuse website visitors and affect usability. But how to come up with a balanced color scheme? 10% accent color (e.g., buttons, CTAs). A color scheme like this ensures a professional and attractive appearance of your website, helps to bring out the most important elements and avoid cluttering. A prominent call-to-action button (CTA) is essential for successful conversions. The choice of color for a CTA is one of the most widely disputed factors influencing conversions. Some argue that the best color for a CTA button is green because it is associated with security and encourages action. Others say that the most effective color option is red since it is particularly good at attracting the attention (check out an A/B test conducted by HubSpot). However, color alone does not guarantee a button’s effectiveness: what works well on one site can be totally ineffective for another one. At the same time, there are certain techniques that allow using color to boost conversions. One of them is the psychological principle known as the ‘isolation effect’. According to this principle, people pay more attention to objects that stand out from the rest. For example, if there is a lot of green in the design of your website, users will most likely not pay attention to a green CTA button because it will simply melt into the background. In this case, a red button will definitely be your preferred choice. The choice of colors is not just about a flawless look of your website. It should also have a positive effect on its functionality and usability – perhaps the most important principles of UX design. Color is a tool that helps web designers make the whole process of using a website easy and intuitive by drawing users’ attention to the most important objects and optimizing interfaces. 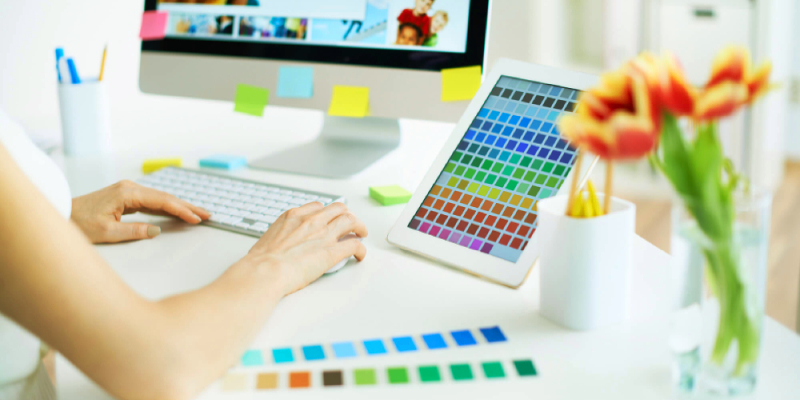 If you manage to pick colors that will not only look great on your website but also enhance its usability, converting your visitors will go much smoother. Color blindness, also known as color vision deficiency, is an inability to distinguish certain colors. Around 8,5% of the global population suffer from color blindness. Unless your website is capable of delivering an adequate level of usability for these people, you will miss out on a lot of potential conversions. The most common form of color blindness affects people’s ability to see the difference between red and green. The best way to avoid problems related to this phenomenon is not to use this color combination, especially when it can damage the usability (e.g., a color indication of required fields in registration forms). Thus, web designers shouldn’t rely solely on colors when it comes to UX design. In some cases, it makes sense to employ other means, like verbal or graphic, to meet the needs of people affected by color-blindness. Considering everything mentioned above, we can safely say that color is an effective tool for optimizing website conversions. Thanks the emotional value and symbolism pertained to different colors, they can be used to drive impressions and communicate your brand message. However, boosting conversions requires conducting a thorough analysis of your audience’s preferences and expectations, as well as putting good thought into your website color scheme and color-related UX design.